Hillsborough 25 years on - Justice for the 96. 25 years ago, 96 people went to a football match to watch their team and never came home. 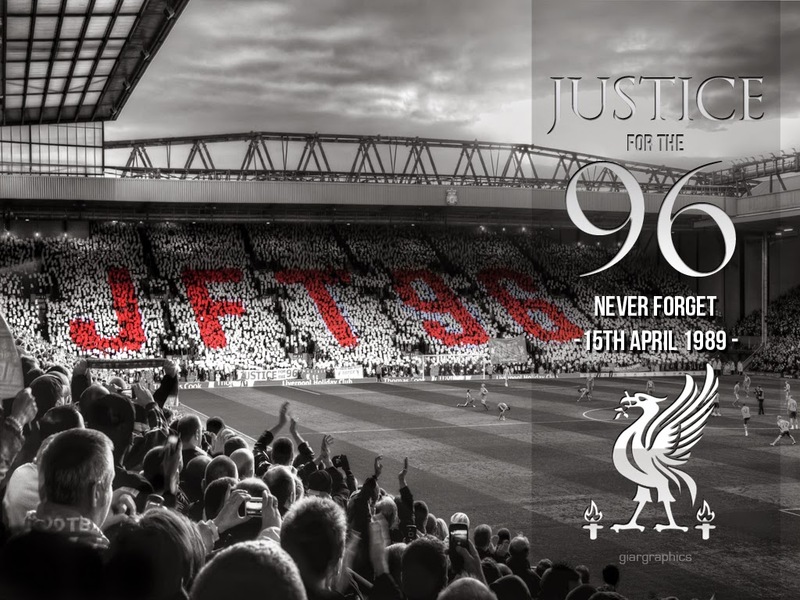 25 years on, the families and friends of those are still fighting for "Justice for the 96". Today, the people of Liverpool will remember and tributes will be paid to those who lost their lives and those who continue to fight. No one will ever forget what happened that day and the football community stands with you until you do have the justice you have being fighting for since that day in Sheffield. Despite rivalries, despite allegiances, despite banter, the football world comes together to pay their respects to those who never came home.